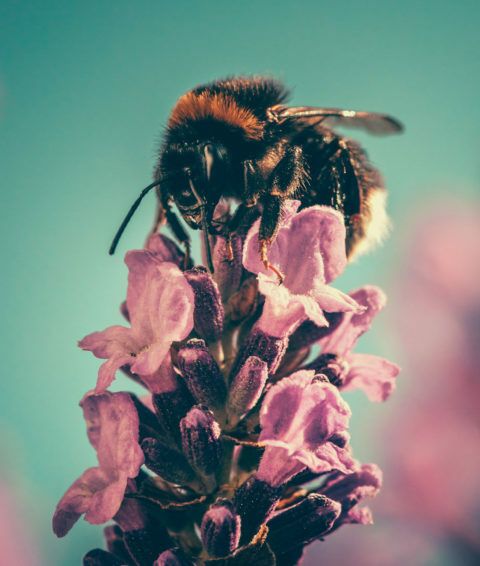 Saving Bees is a project been born by the wish, the passion and from a constant study of the magic world of the Bees, by Matteo De Simone, Agronomist expert and graduate In Agriculture sciences in Padua University. Day after day, his devotion and the love for the beloved Bees, that dance unmolested from a flower to the other and who never tired pick up nectar, all this passion gives birth to the idea of Savingbees.org, with the purpose to spread the bee-culture and to create a new Bee-conscience: the conscience of the fact that without Bees, there is not life on our planet. To protect Bees and to promote a really sustainable beekeeping, is our main objective and we does it as an action of love, for our children and the future generations. One day we would want to come to create, in our territory as in other European territories, some Naturalistic Sanctuary for the Melliferous Bees, with programs to promote the natural conservation of our special friends. Nature it is our drive, we organize activity on the territory and we do trainings with the objective to spread a culture in which we believe and that will be more and more and more a main point in our future. We constantly try to make our environment the more ``Bee-Friendly`` possible, sustainable for our friends Bees. We experiment, we study, we try to realize a beekeeping that is as friendly as possible for bees, less invasive possible. We aim everything, all our actions are at the comfort of the Bees and not on at the production, that must be a mere consequence of the fact that the bees are happy and in healthly. We also study as how to reintroduce bees in our environment. We have a dream: the creation of ``a/some protected oasis for Bees``. We are working for buying an agricultural ground to create a Bee oasis, a special environment/area, protect and natural to sustain the life of those little living creatures so important for the environment and for us.